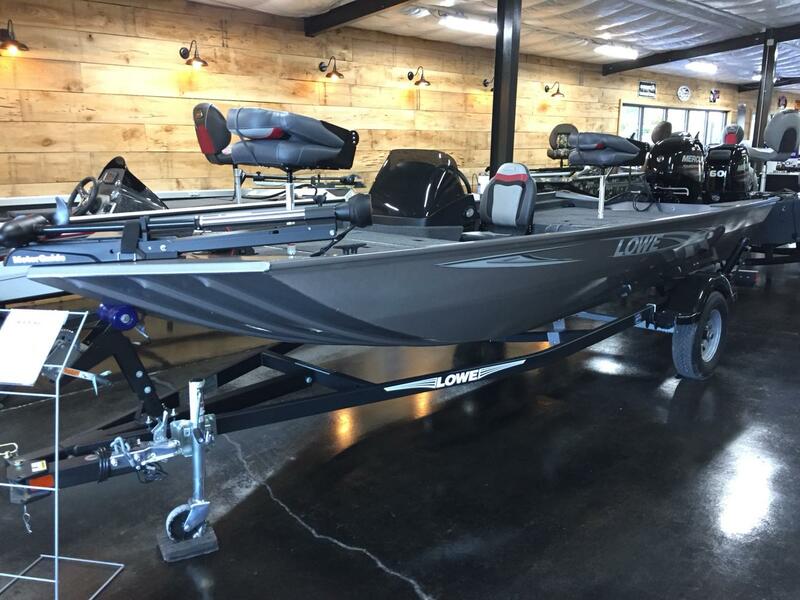 ALL NEW 2019 LOWE SKORPIAN 17. 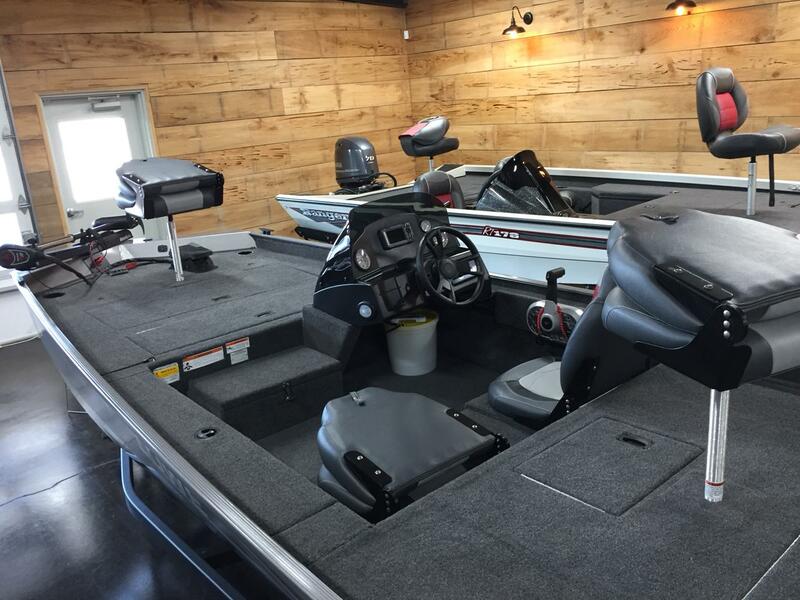 THIS IS AN ALL NEW MODEL WITH A NEW CONSOLE AND INTERIOR LAYOUT. 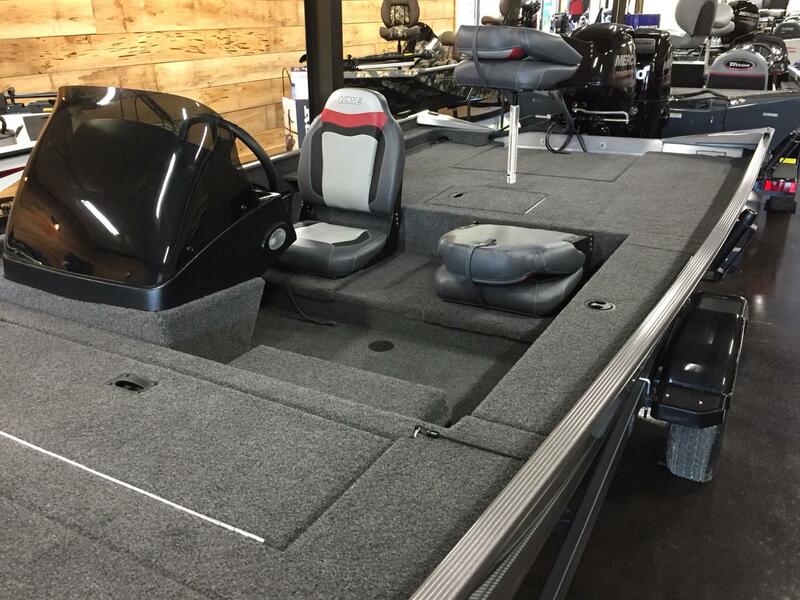 THIS BOAT FEATURES THE CRAPPIE PACKAGE WHICH INCLUDES A BOW AND STERN LIVEWELL AND 3 ACROSS SEATING. 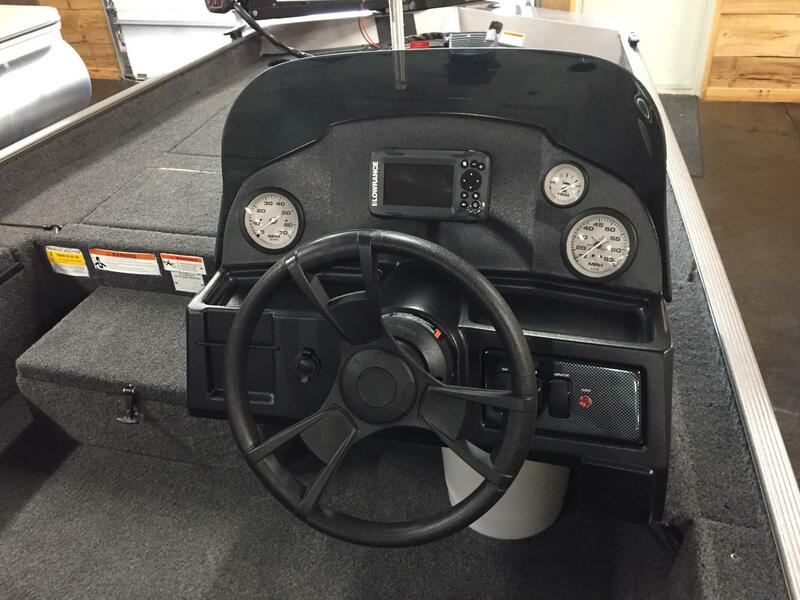 IT ALSO COMES WITH A GAUGE PACKAGE, WINDSHIELD, TROLLING MOTOR, AND DEPTHFINDER ALL AT AN AFFORDABLE PRICE. 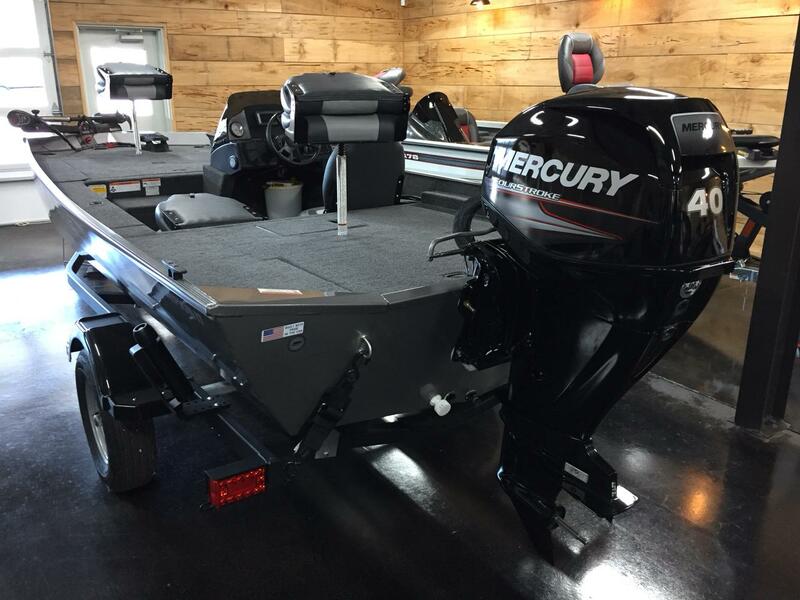 THIS BOAT HAS A $400 REBATE. PRICE IS AFTER REBATE AND BEFORE TAXES. CALL OR EMAIL TODAY FOR MORE INFORMATION.